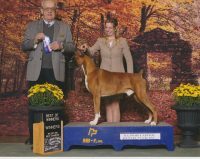 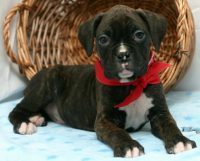 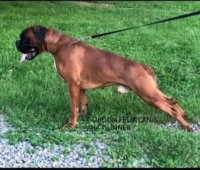 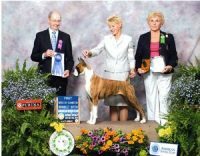 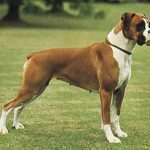 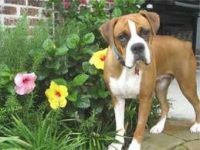 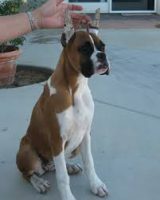 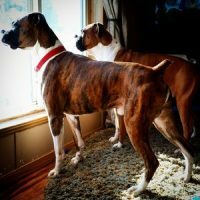 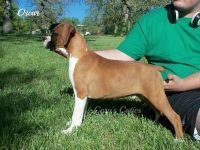 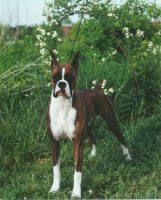 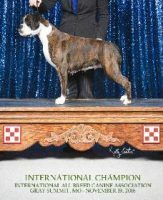 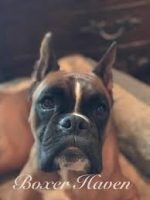 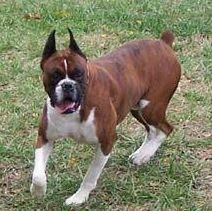 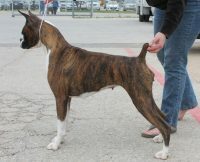 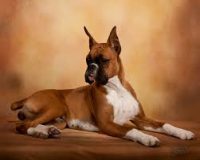 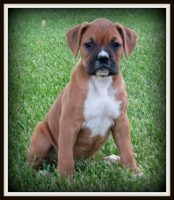 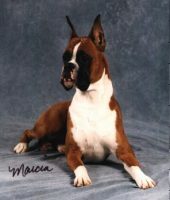 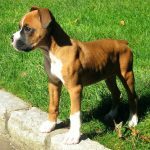 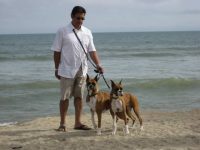 We are a family owned operation that breeds champion bloodline AKC Boxer puppies. 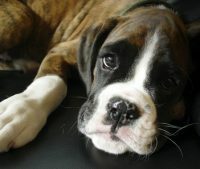 Our objective is to produce the highest quality puppies, for family pets and companions. 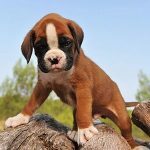 We are vigilant to assure that our puppies are the finest available, we use the best technology to closely monitor the mother and her babies for the first eight weeks. 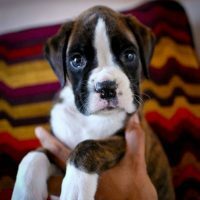 We work with and handle the puppies daily, pampering them helps to create superior emotional health.